Our pilot Max concentrating on his task. I really enjoyed it, and will do it again, as a passenger but only if I am sure of the experience of the person flying the balloon, which is a no brainer! Luckily France Montgolfières has the strictest rules for pilot selection in the country, every pilot has experience outside of France stretching across the five continents. 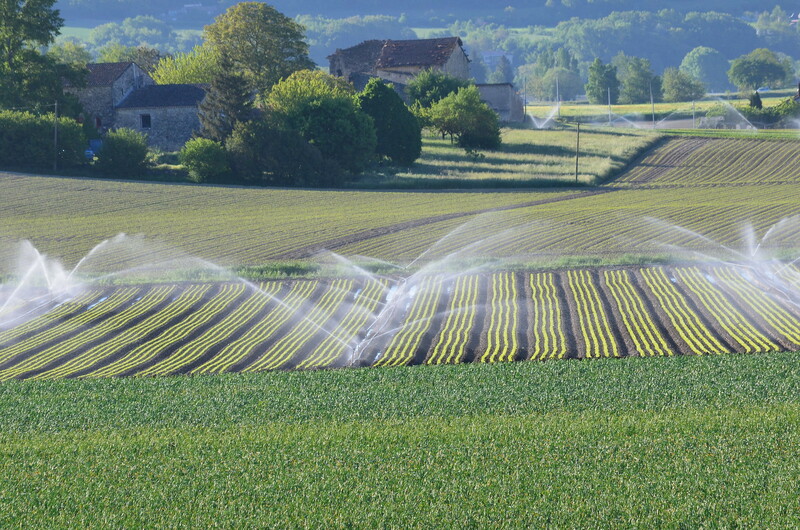 The in house training is rigorous and the company has been around and has an unblemished record for over 25 years which in itself is almost enough. Of course I have worked for them for many years and so my appreciation could be considered biased by some. It is not. 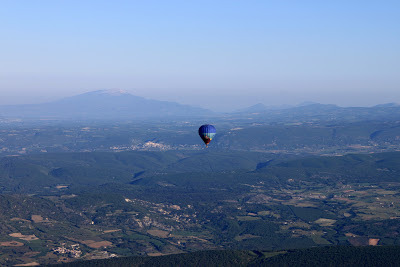 However I do work with other balloon companies in Provence whom I have flown with and can vouch for personally. Their links are at the bottom of this post. 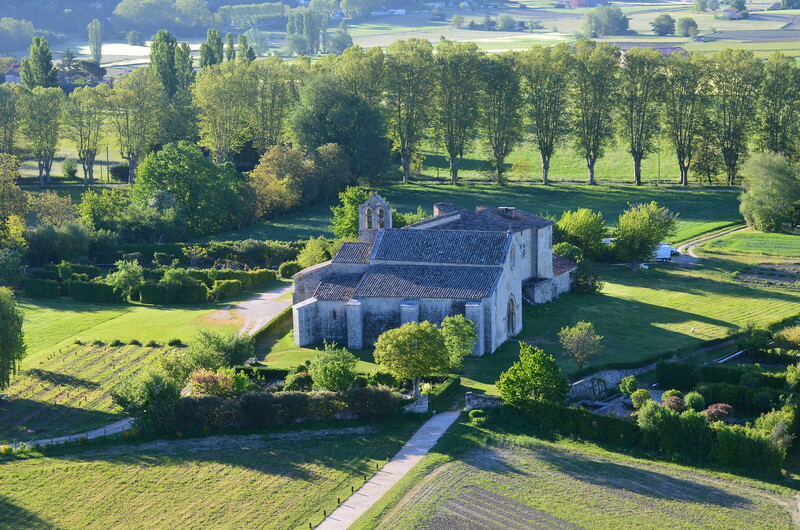 Hot Air Ballooning in Provence is magical, the weather is more often than not perfect (OK this Spring has been wet windy and generally awful, but it is very green!) 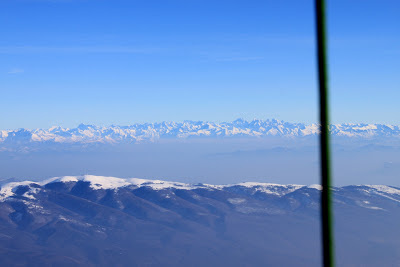 and you really can see the Alps and the Mediterranean from the basket on a clear day. Flights are only programmed in the mornings so be ready for a ridiculously early wake up call, but it is worth every minute! 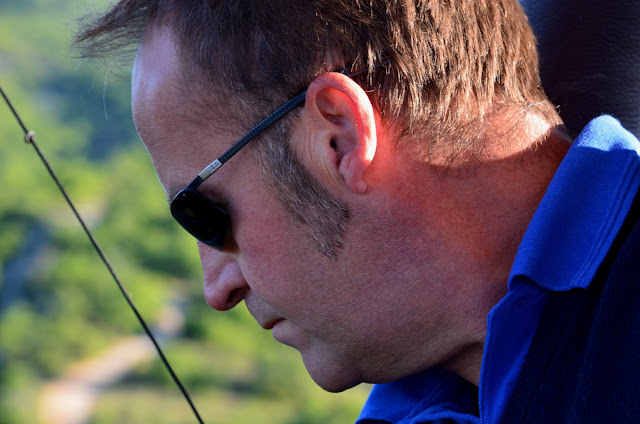 When I was flying I used to get asked questions on the best times of the year to fly etc. and my answers would be fairly vague as we needed passengers all year round, so I would sell the merits of all the seasons, never putting one ahead of another. But there are a few moments in the year not to be missed, and these are mine in order of preference. 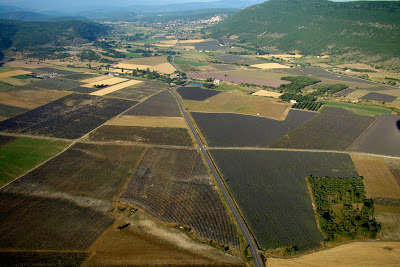 Here are a few photos of ballooning in Provence that I have taken over the years and at the end some useful links for your next hot air balloon ride in Provence. 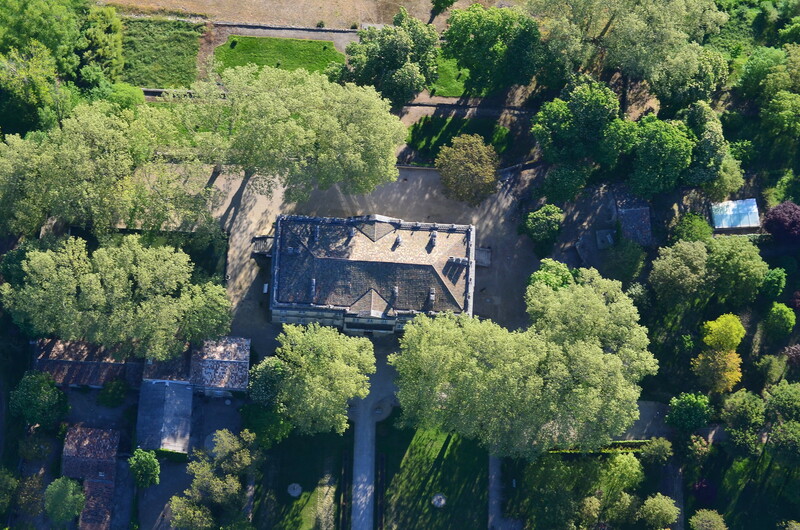 Click on the photos to enlarge them. 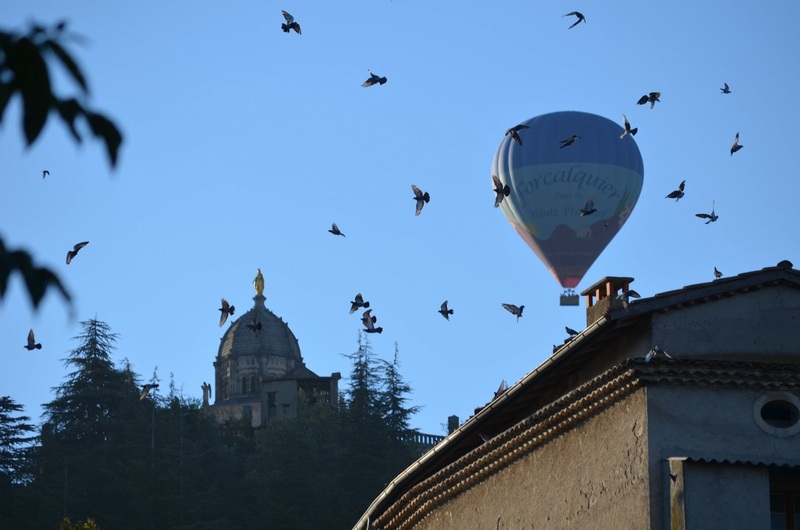 The Forcalquier Balloon alarming the pigeons as it flies past the citadelle of the town. 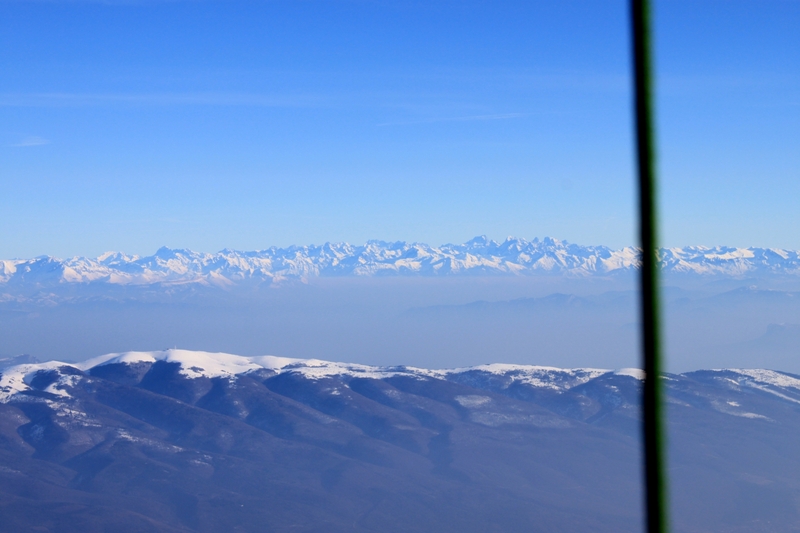 Flight at the start of the season with the Alps in the background and the Montagne de Lure in the foreground still with their snowy winter coats on. 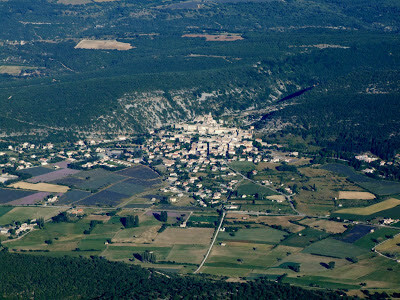 Here is a video made for France 3 TV channel in 2007 with me flying during the Lavender season. Also it features a fantastic initiative to use draw horses and carts as chase vehicles. A few words for those that are scared. On the 10th July 1987 I was more or less forced into getting into a balloon (I was a ground crew) as they needed some weight. I am scared of heights, terrified in fact so I closed my eyes for the first 10 minutes, then I looked at my feet and finally I looked out. No vertigo, no panicking it was amazing. Since that that day I have been able to convince many "scared" people to fly and they have all been so thankful. The reason you do not, indeed cannot suffer from vertigo in a hot air balloon is that you are not in contact with the ground. Trust me, I can't look down a stairwell without feeling dizzy and yet am perfectly comfortable in a hot air balloon basket (or aeroplane or any flying machine for that matter) Remember we are talking about vertigo here, i.e. the fear of heights. 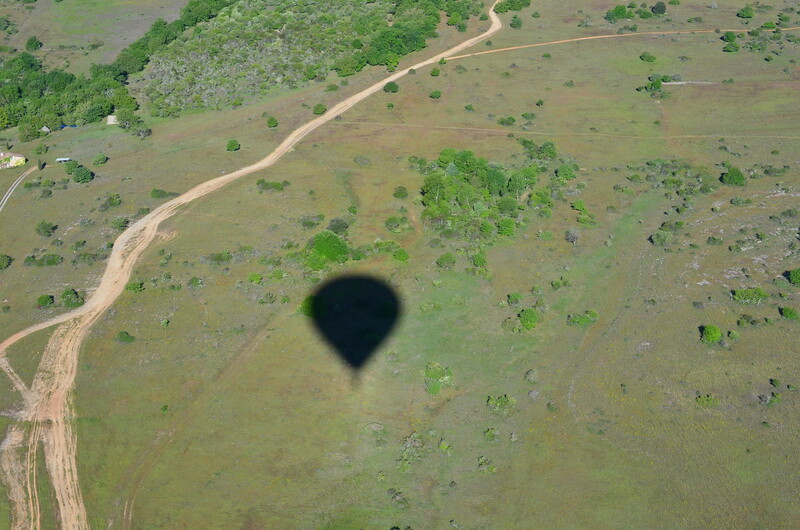 Since I have been flying I have welcomed more than 10 000 passengers into my balloons and have never had to land because someone was too scared. I have had nervous passengers, plenty, if they were none it would be bizarre. So if you love the photos in this post but you hesitate because of your fear of heights, don't. Make sure the pilot knows and he or she will help you, reassure you and you will not regret it, believe me! 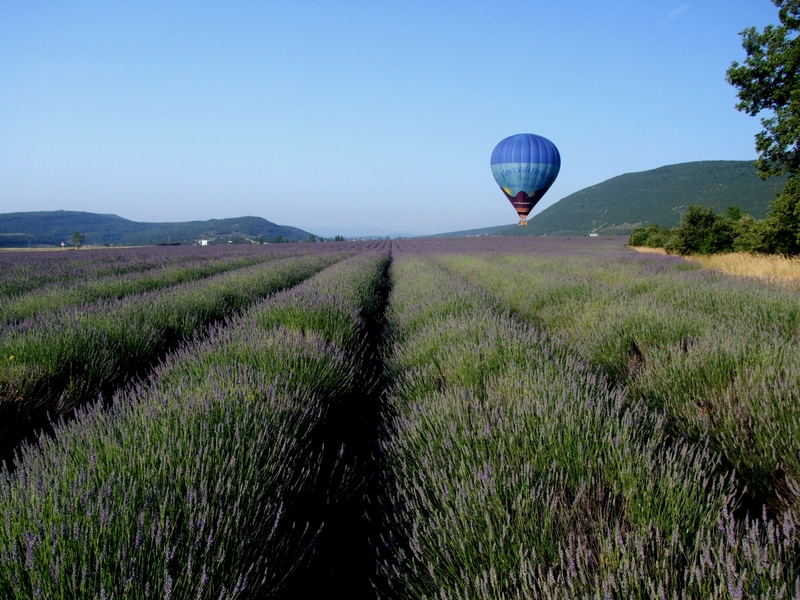 Unique Provence can create a personalised balloon experience for you in your own private basket with our ballooning partners, including hotel reservations and transfers. For more information contact us using the link on the right. 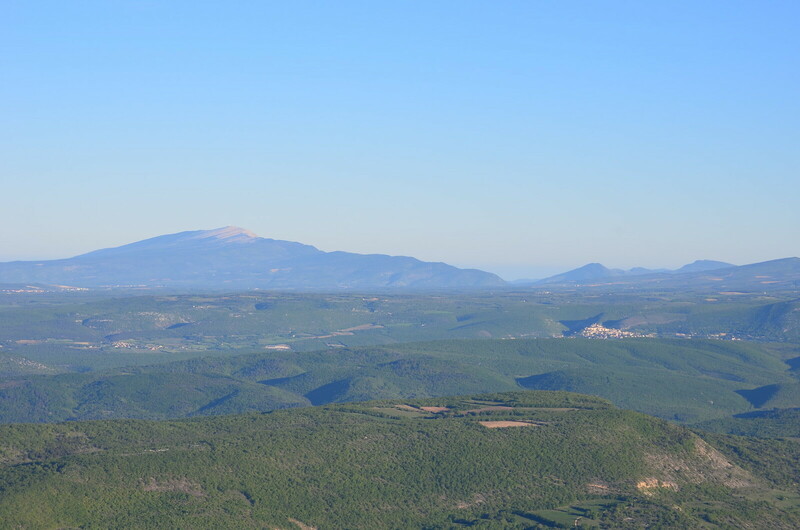 If you want to go for a hot air balloon ride in Provence (and elsewhere in France) then I recommend you contact France Montgolfières who I have worked for and with over the last 25 years, on busy days you may even get me flying you!. 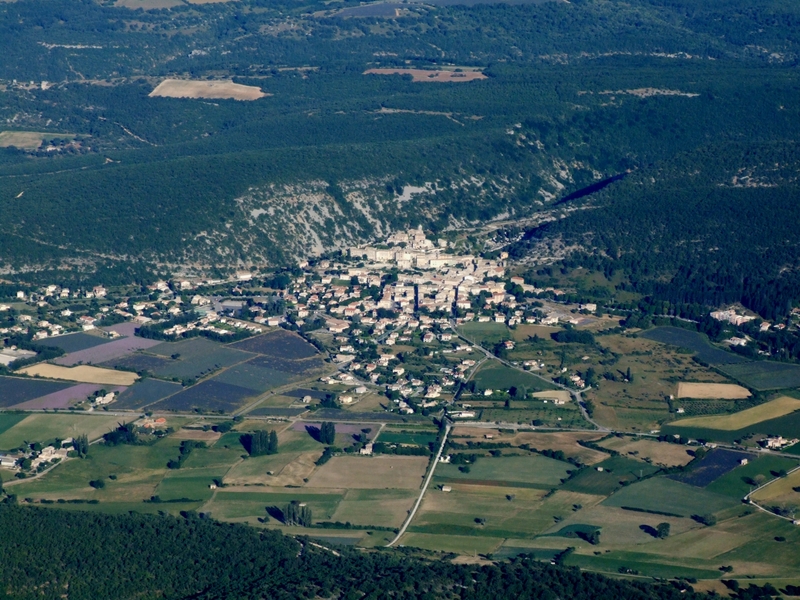 Also in Provence you can contact Vol Terre and Aeronefs et Aerostats de Provence both run by personal friends and very competent pilots. 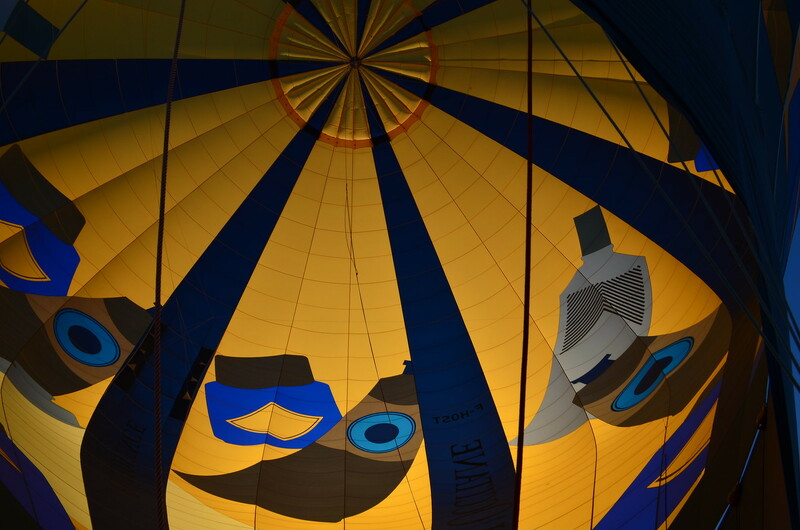 There's no way you could get me up in a balloon, but your photos are stunning! Hello Jennie, Thank you for your comment. I bet I could get you in balloon! 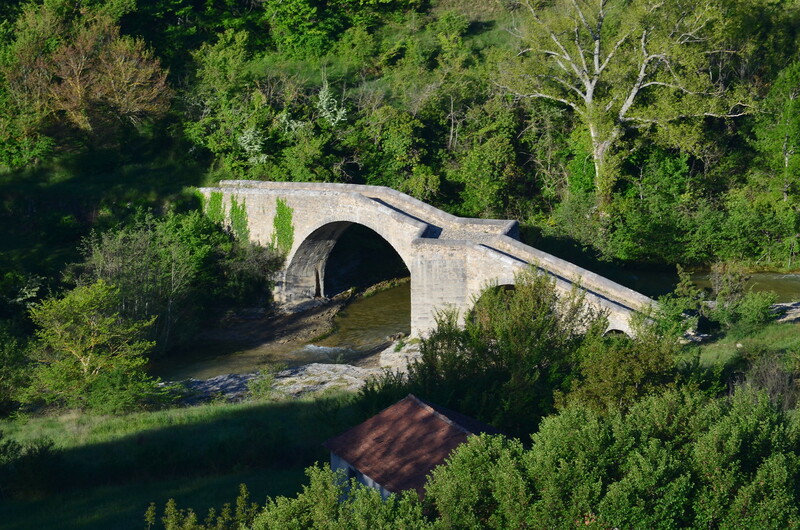 I have added a paragraph at the end of the post about my own personal experience.